Landlords, what expenses can you claim for your property? If you’re working from home for longer than 25 hours a week, you will be able to claim a flat rate of £4. You might find that you’re having to use your vehicle for work related reasons. You may, for example, find that you’re having to drive halfway round the country – but no need to worry. You can claim 45p per mile for the first 10,000 miles or 25p per mile after 25,000 miles travelled a year. It happens, your tenant has moved somewhere else and your property is temporarily empty. 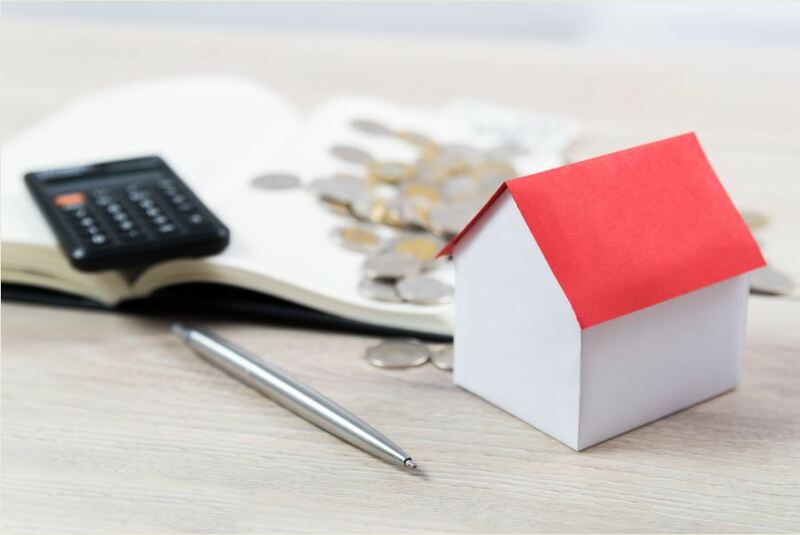 You will be able to claim for the council tax and utility bills that you will need to cover while you’re waiting for a new tenant. Have you found yourself in a situation where you might to replace items in your rented property? 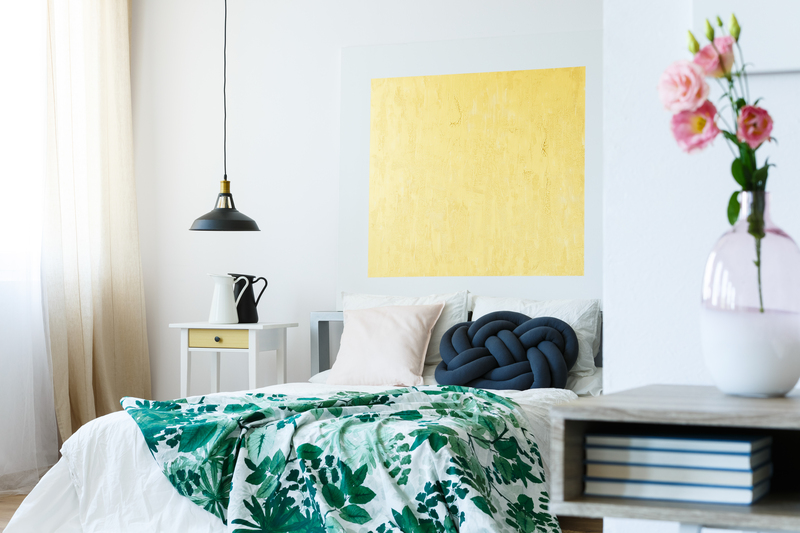 Perhaps you’ve seen a newer model or different colour that you or your tenants prefer. Well now you can claim back any furnishing expenses that you incur. You will also be able to claim for your legal costs, including any professional fees that you incur. Please note, you will not be able to claim for solicitors, estate agent or surveyor fees. A property tax accountant, on the other hand, is a tax deductible expense, so you will be able to claim for their service costs. 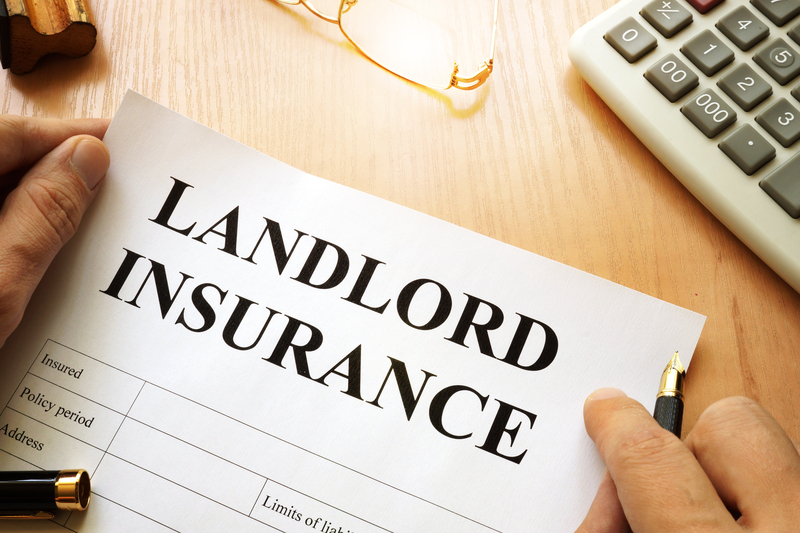 For extra peace of mind, it’s a good idea to look into landlord insurance and, luckily, you will be able to claim for it. Maintenance and ground rent are essential costs that you will incur but you will also be able to claim back for these. Landlords, find out the rental value of your home with our free instant online valuation. To find out more about our Landlord Services, click here. What’s really happening in the property market? How to improve your investment property's EPC rating?